Susan is a natural healer. Her ability to identify the root causes of pain is both incredible and inspiring! She tailors her work to each individual client and her passion for helping others is truly radiant. 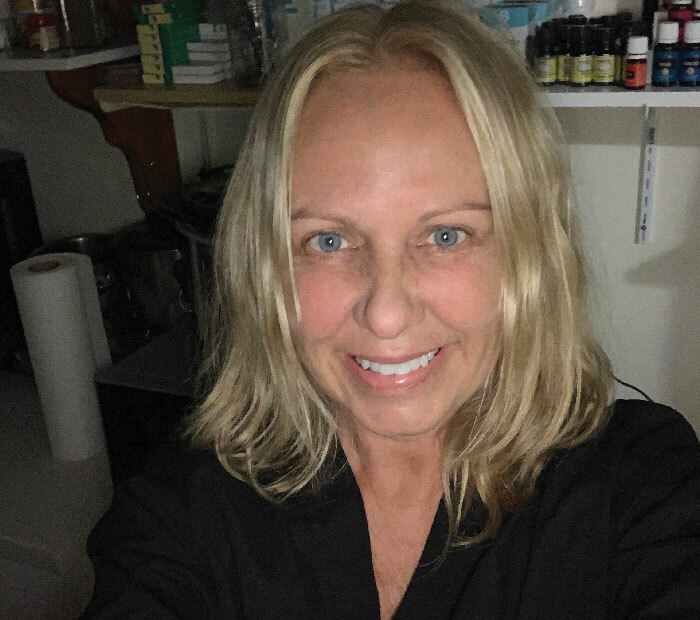 Susan Hally is a Certified Body Talk practitioner and has completed the Barefoot Doctors Holistic Training Program in 2017. She integrates acupoints and herbal medicine to her practice practice. She is also a Reiki practitioner, and also practices Color Light Therapy, Raindrop Technique and Crystal Healing. She is a life coach, speaker and yoga teacher. She has been studying and teaching yoga and meditation for over twenty years.